On episode No. 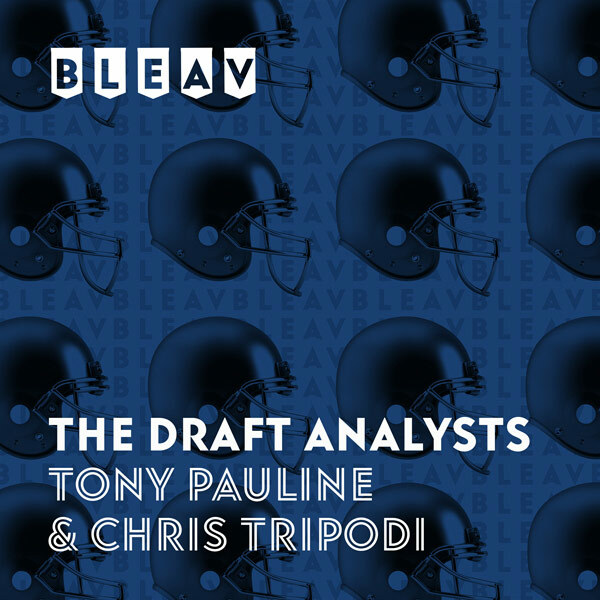 16 of The Draft Analysts, Chris Tripodi and Tony Pauline break down the College Football Playoff semifinal games between the Clemson Tigers and Notre Dame Fighting Irish and the Alabama Crimson Tide and Oklahoma Sooners. The duo discusses Tigers defensive tackle Dexter Lawrence’s suspension, several underrated prospects on the Fighting Irish defense and why neither Crimson Tide tackle Jonah Williams nor Sooners wide receiver Marquise Brown is a first-round prospect as well as the possibility of an eight-team College Football Playoff in the future.